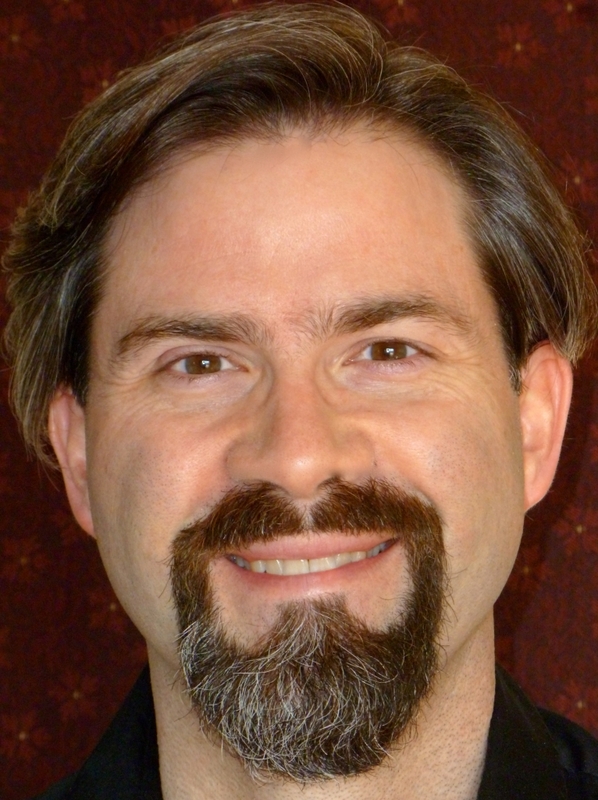 Dr. Daniel Koehn, bass-baritone, received his Bachelor of Arts in Vocal Performance from Asbury College (now Asbury University) and his Master of Music and Doctor of Musical Arts Degree in Vocal Performance from the University of Kentucky. The opera roles he has sung include Dulcamara in Donizetti’s L’Elisir d’Amore, Sparafucile in Verdi’s Rigoletto, Balthazar in Menotti’s Amahl and the Night Visitors, Don Alfonso in Mozart’s Cosi fan tutte, Olin Blitch in Floyd’s Susannah, Frank in Strauss’s Die Fledermaus, Don Magnifico in Rossini’s Cinderella, John Falstaff in Nicolai’s The Merry Wives of Windsor, and Colline in Puccini’s La Bohème. He has sung with Central City Opera, Opera Omaha, Chicago Lyric Opera, and San Diego Opera, among others. Dr. Koehn has also performed professionally as bass soloist in many choral masterworks, and as the narrator in Honneger’s King David. He has performed the roles of Harold Hill in The Music Man, Capt. Von Trapp in The Sound of Music, and The King in The King & I. Mr. Koehn has previously taught as an adjunct voice instructor at Point Loma Nazarene University & Trevecca Nazarene University.